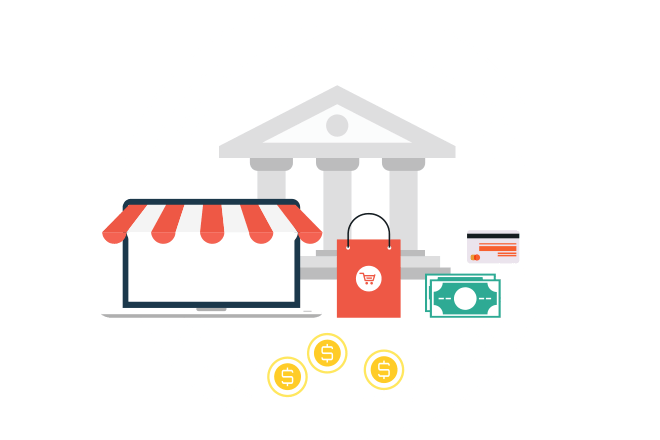 Simple and secure payment options for consumer finance agencies. 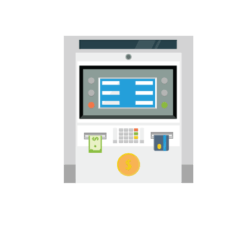 Add value, streamline operations, and grow your business by providing multiple payment options for your customers. 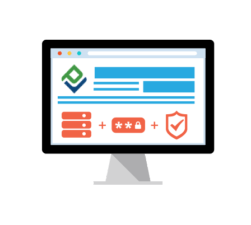 Securely process payments anytime through online, call center, IVR, or integrated software solutions. Create a seamless customer experience and carry your branding throughout all of your payment solutions. Accept all forms of payment through one simple system, and reduce paperwork and manual processing. Get everything your business needs to be successful online and enable customers to pay their loans from anywhere, anytime, and from any device with our secure online payment solution. 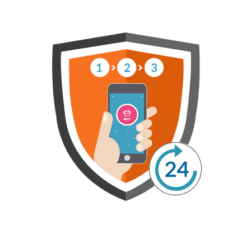 Provide customers with a self-managed, multi-lingual, and secure automated phone payment system to collect consumer finance loan payments by phone 24/7 without an agent. Leverage your existing call center team and remain compliant by serving customers and accepting loan payments through a secure cloud-based portal designed for businesses just like yours. 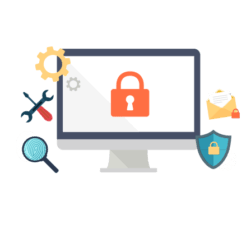 Process payments within your existing business software through fully integrated solutions leveraging industry leading security. Effectively limit risk, improve customer service, and maximize quality customer acquisition with credit & payment risk management solutions. Make it easy for consumers to pay in cash at thousands of payment centers nationwide. Card Processing: How Does It Work? PaymentVision will be exhibiting at the June 13, 2018 , which takes place Register: Link in . Visit us at 1:00PM - 2:00PM EDT . Founded in 1981, Megasys specializes in computer software systems for the consumer finance industry. Megasys is head quartered in Orange, California, and is backed by an impressive team of finance and technology specialists. 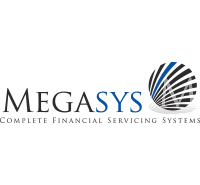 To date, Megasys has served over 400 finance companies across the nation and internationally, helping them improve their bottom line and stay competitive in this challenging economic climate. 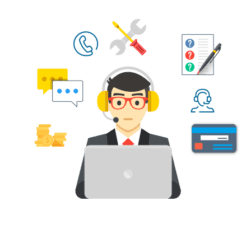 Shaw Systems Associates is a financial technology company specializing in loan and lease servicing, collections, and recovery management software. Its enterprise solutions process millions of accounts daily and support more than $300 billion in assets for clients ranging in size from the world’s largest financial institutions to the local community bank. 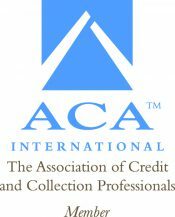 Since 1967, the company has had a singular focus on credit management software, enabling them to devote all of their innovation and expertise to providing a customized, cost-effective solution delivered in a commercial off the shelf package. Visit www.shawsystems.com to learn more. 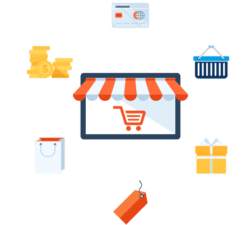 Rental Information Systems is a financial technology company specializing in the rent-to-own industry. 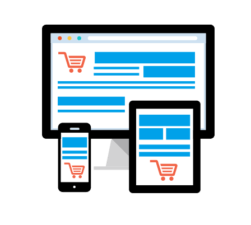 Since 1985, its enterprise solutions have been providing RTO dealers with the most powerful, comprehensive, flexible, and scalable rental-purchase point of sale software available today.